Known to be the only penguin species in Africa, the African penguin (Spheniscus demersus) is a medium-sized penguin that is believed to be the first species of penguin that was ever discovered. They are also known as jackass penguin. In this article, we’ll explore African penguin facts, the IUCN status, its anatomy, diet, predators (both land and ocean), life-span (in captivity and wild), their sound call & more. A resident of the south-west of Africa, African penguins live in colonies on islands between Namibia and South Africa (Cape Town & Betty’s Bay). Boulders beach in South Africa is the best tourist attraction to see these penguins walking and swimming. This is the only species of Penguin in Africa. African penguin population has been depleted from 4 million (from the early 1900s) to mere 2000 (in 2010). African penguins grow up to a maximum of 70cm tall. A fully grown adult African penguin weighs about 2.2 kg to 3.5 kg. Black stripe and black spots on the chest in African penguins are unique in each penguin similar to human fingerprints. They have pink glands around their eyes for thermoregulation. African penguins exhibit sexual dimorphism – both male and female African penguins look different (male being the larger with bigger beaks). 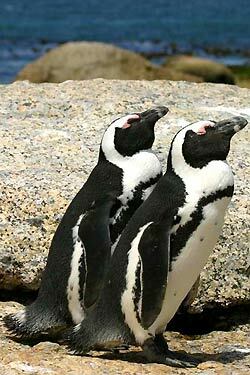 The primary food sources for African penguins are fishes (pilchards and anchovies) and squids. According to studies, an adult African penguin consumes about 1 kg of prey every day. On the sea, sharks, cape fur seals, and orcas are their biggest predators. On land, mongooses, genets, leopards, caracals, and domestic cats kill these penguins. As these African penguins live on the coastline, seabirds such as Kelp gull steal the eggs and kill baby penguins. 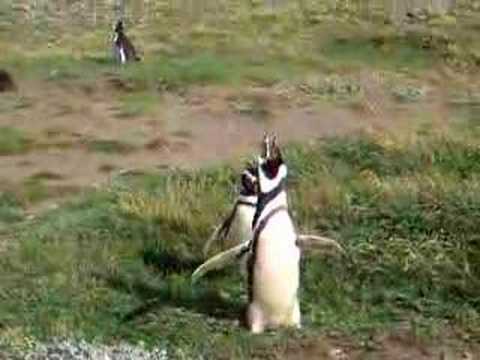 African penguins make donkey-like braying sounds to communicate with each other. That’s why they are called Jackass penguins! African penguins live 10 to 27 years in wild and about 30 years in captivity. They are monogamous (1 partner for life). Like other species of penguins, they also breed in colonies. The best breeding seasons for African penguins are March to May in South Africa and November & December in Namibia regions. Interestingly, the famous Swedish botanist, Carl Linnaeus studied this African penguin among other bird species and given its binomial name Diomedea demersa based on its bill and nostril morphology. The population of African penguin is decreasing due to overfishing and pollution as alluded earlier. The main threats to African penguin species are that the locals in Cape town sell their eggs as a delicacy. Other main reasons are pollution such as oil spills, ship-wrecks, dirty waters from tanker cleaning process getting mixed into the ocean. 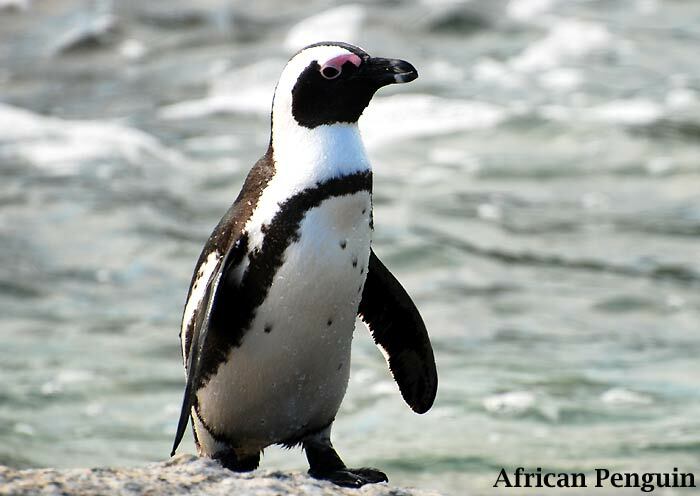 The African penguin is currently listed as endangered species in the IUCN red list. Did you know that you can adopt African penguins? 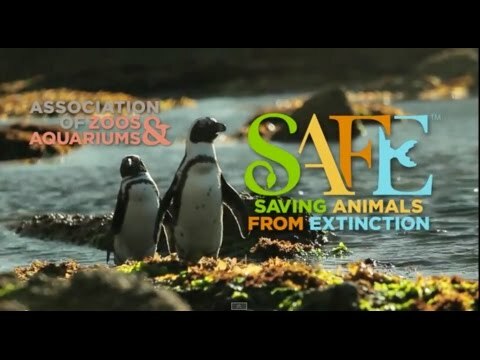 To save this particular breed of the penguin from extinction, you can volunteer, donate, participate & even adopt them. More info here. Cite this article as: "African Penguin (Spheniscus Demersus)," in Bio Explorer by Jack Kirsten, December 3, 2017, https://www.bioexplorer.net/divisions_of_biology/zoology/ornithology/types-of-penguins/african-penguin/. “The African Penguin”. Accessed December 03, 2017. Link. “African Penguin” by International Penguin Conservation Work Group. Accessed December 03, 2017. Link. “African Penguin – New England Aquarium”. Accessed December 03, 2017. Link. “Antarctic Connection – African Penguin”. Accessed December 03, 2017. Link.